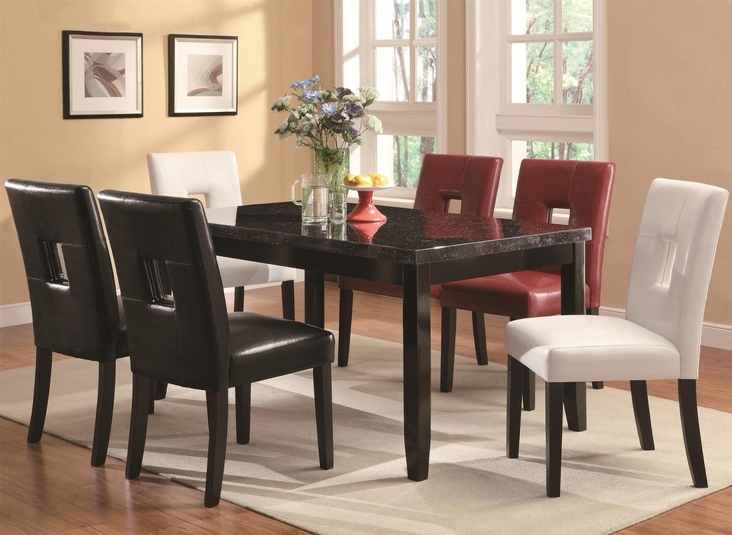 An inviting look for your dining area achieved with this Newbridge Dining Collection that features tapered legs and a faux marble top in a deep cappuccino finished Dining Table. 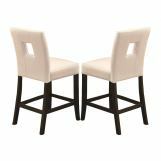 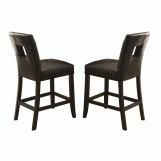 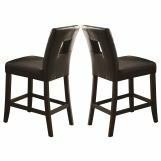 Matching side chairs and stools include keyhole designed backs and offer three different upholstery colors including red, black and white. 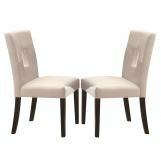 Other options include metal and taupe upholstery. 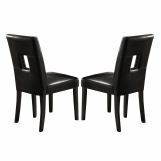 For an elegant yet naturalistic dining appeal.